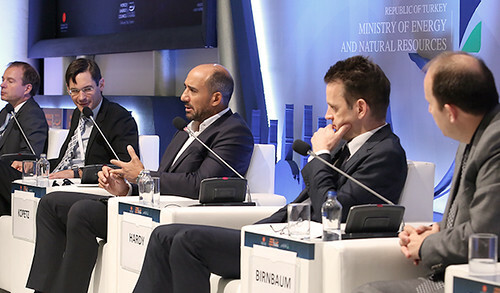 The triennial World Energy Congress is the World Energy Council’s global flagship event and offers a unique platform for global energy leaders to explore new energy futures, critical innovation areas and new strategies. 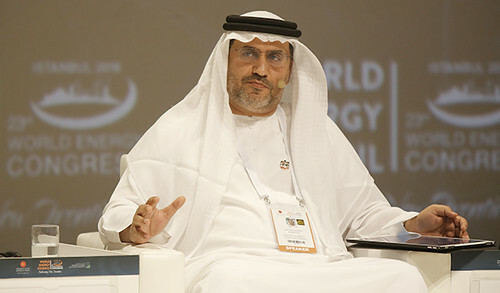 Hosted by the United Arab Emirates, the 24th edition of the World Energy Congress will be held from 9-12 September 2019 at the Abu Dhabi National Exhibition Centre. With only 8 months until the Congress begins, exhibition space is quickly running out. there's something for everyone. GET INVOLVED. Powered by the German energy agency (dena), the Congress will feature Start Up Energy Transition’s 100 (SET-100) best start-ups from around the world, which are working on climate change and the energy transition. The Land Art Generator Initiative (LAGI) ‘Return to the Source’ competition, in partnership with Masdar invites designers to create an iconic work of art for a landmark site within Masdar City using renewable energy. 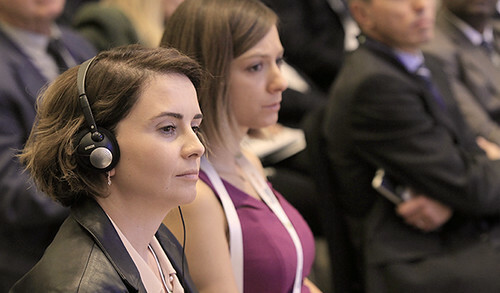 With over 15,000 visitors expected to visit this September, fast track your entry and stay up-to-date on our all 'energy encompassing' programme, 250 speaker line-up, access to the 24th WEC preview and so much more! Sponsor the only energy Congress to take place once in three years. BE SEEN AS AN INFLUENCER. SPONSOR NOW. 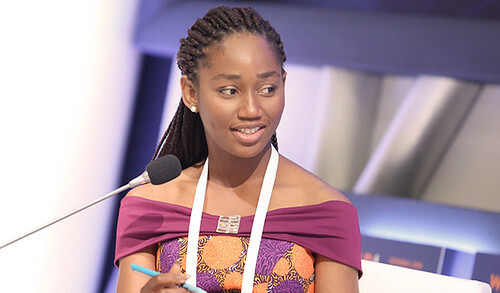 Under the theme “Energy for Prosperity” the programme for the 24th World Energy Congress leads delegates through the most live and critical issues facing the energy industry. The format of the four-day interactive programme is designed and developed to address the critical issues facing the global energy sector today. The World Energy Council is the principal impartial network of leaders and practitioners promoting an affordable, stable and environmentally sensitive energy system for the greatest benefit of all. Formed in 1923, the Council is the UN-accredited global energy body, representing the entire energy spectrum, with more than 3000 member organisations located in over 90 countries and drawn from governments, private and state corporations, academia, NGOs and energy-related stakeholders. The World Energy Council is the largest global network of energy leaders and practitioners dedicated to delivering a sustainable energy system for the greatest benefit of all.